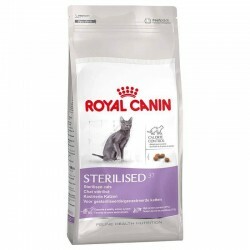 These pets have a tendency to be overweight, hence the calorie content of Royal Canin Sterilised 37 is strictly controlled. 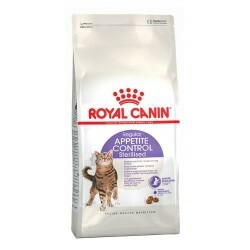 Contains less amount of fat, but keeps all the nutritional support that our cat needs in its new stage. 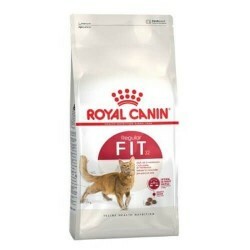 This specific food maintains the health of the urinary system controlling the acidity of the urine and its high content in proteins of high biological value, which favor the maintenance of muscle tone.